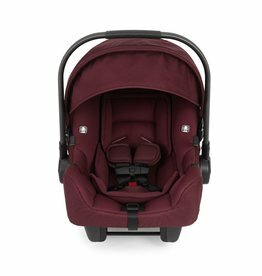 Knox Convertable Car Seat - EcoBaby Gear, Inc. Infant Insert Accessory available, recommended for use from birth to 6 months. You’ll only have to make one car seat purchase with Nuna’s new RAVA convertible carseat. Appropriate for 5-50lbs, 49 inches or less. 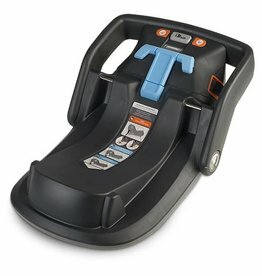 Can be used as both a rear-facing and forward-facing car seat.